Incumbent Bharatiya Janata Party President Nitin Gadkari has said that he was opting out of the race for the top organizational post for a second time as he does not want the charges of financial impropriety levelled against him to adversely affect the party's interest. 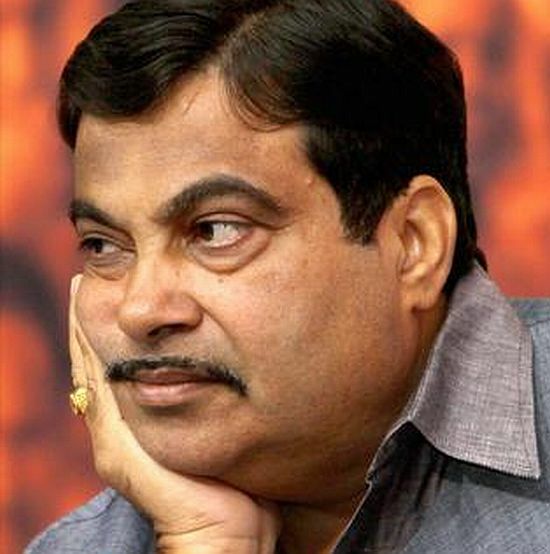 In a written statement, Gadkari said "I have committed no wrong or any impropriety either directly or indirectly. Yet, the UPA government has been making an effort to spread disinformation about me in order to hurt me and my party. I have always said that I am willing for any independent inquiry." Gadkari is facing charges of dubious funding of his Purti Power and Sugar Limited as well as of not returning excess land allotted to the factory. "I do not wish that this should in any way adversely affect the interests of BJP. I have, therefore, decided not to seek a second term as the president of BJP," Gadkari said, adding he has conveyed his decision to the party. He vowed to fight the UPA government's "efforts" against him -- both politically and legally. "I am extremely grateful to all my colleagues and the cadres of BJP who have cooperated with me during my term as a president. 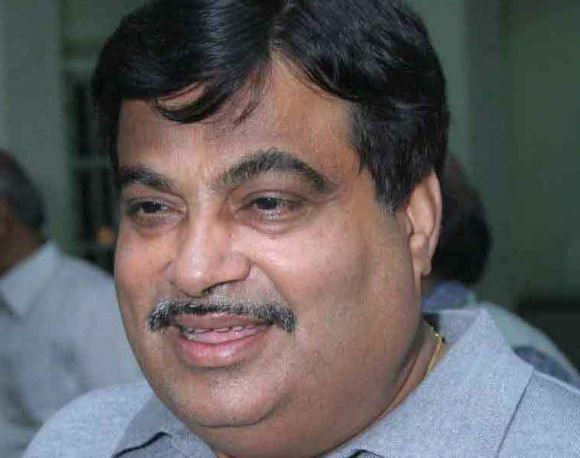 I shall continue to serve my party as a committed worker," Gadkari said. Later, Gadkari told reporters that he decided to withdraw from the Presidential race for the second term to ensure that "there are no allegations" against the party. Gadkari, however, made it clear that he has nothing to do with corruption while claiming he will come out clean once the probe into the allegations got over. "There was a continuous effort to defame BJP. It was a political challenge to me when allegations were levelled against me and I decided that there should be a probe into such allegations. Unless my name is cleared, I have decided not to be in this post. So, I decided not to contest for the second term," he said after he was forced out of the race. "The probe will go on and I am sure that I will come out clean. I have nothing to do with corruption. I am sure I will come out clean. I myself decided to withdraw, so that there are no allegations against the party," he said. Gadkari, whose candidature was being strongly pushed by RSS despite reservations within the party, was all set for re-election before senior leader Yashwant Sinha decided to throw his hat in Wednesday's polls.